As low as $166.58/month with No Interest for 12 months. Learn More. 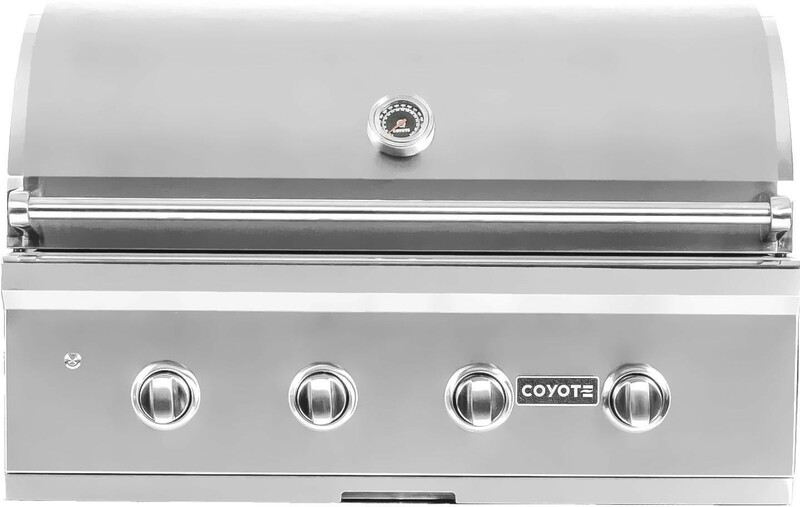 Coyote Outdoor Living's C-Series grills are built to suit grillers of all types. This 36-inch built-in gas grill features 18 gauge 304 grade stainless steel construction with a double-walled canopy and continuously hand-welded grill box with seamless edges.The burners are lit by an easy to use, push and turn ignition system while the internal halogen grill lights will keep you grilling into the night. 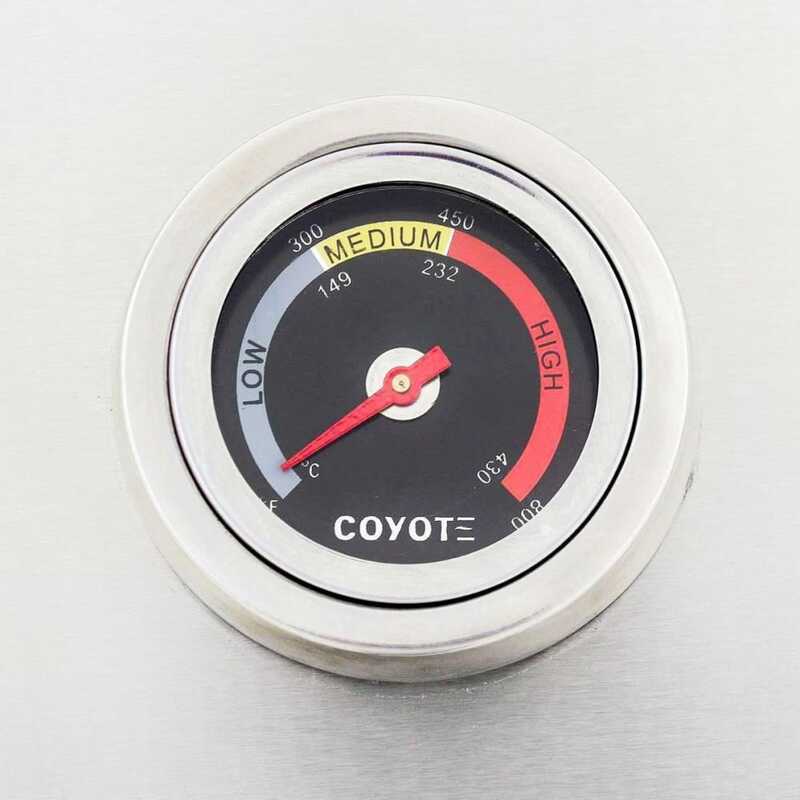 Use the removable warming rack to keep food heated until serving time and easily monitor the temperature inside your grill using the integrated thermometer. 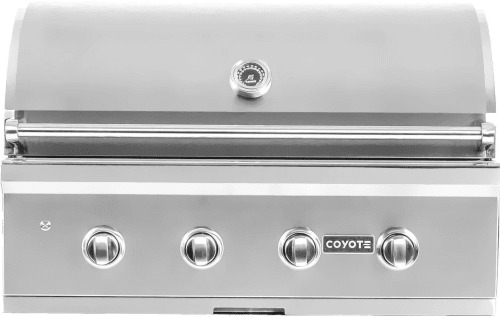 Coyote Outdoor Living was conceived to bring to market a suite of products that allow consumers to create the outdoor kitchen of their dreams. 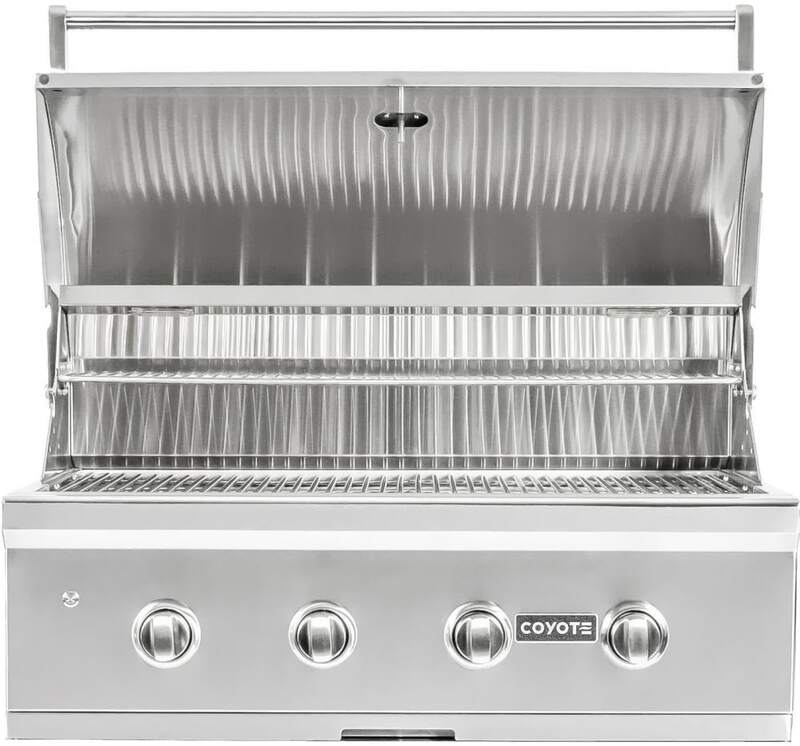 Whether you are creating an intimate outdoor cooking oasis or an extravagant outdoor kitchen design, Coyote has the product to make your space the envy of the neighborhood. 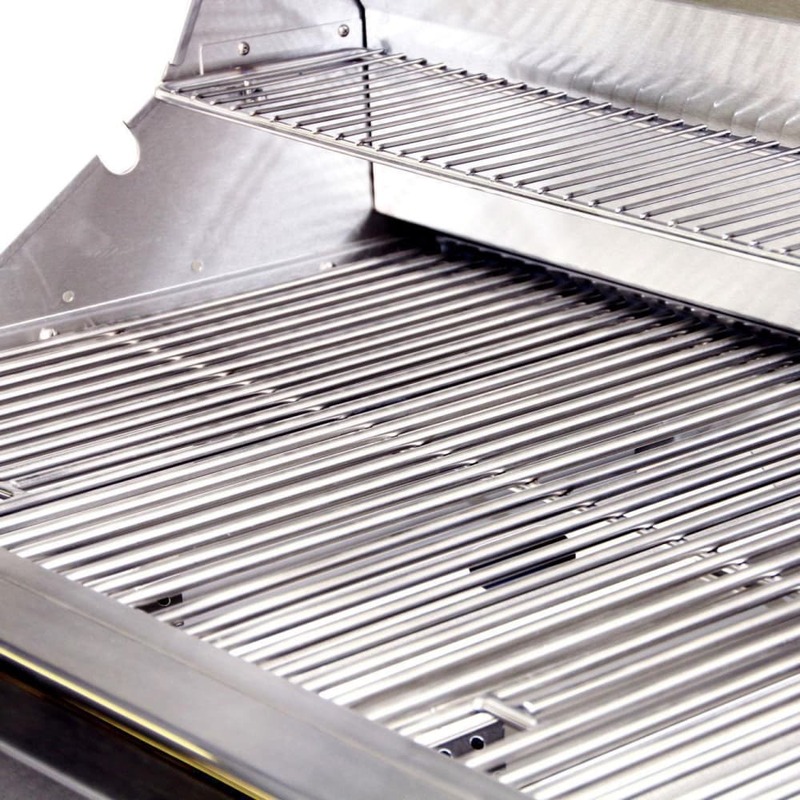 Cast stainless steel Infinity burners deliver high heat and lasting durability. 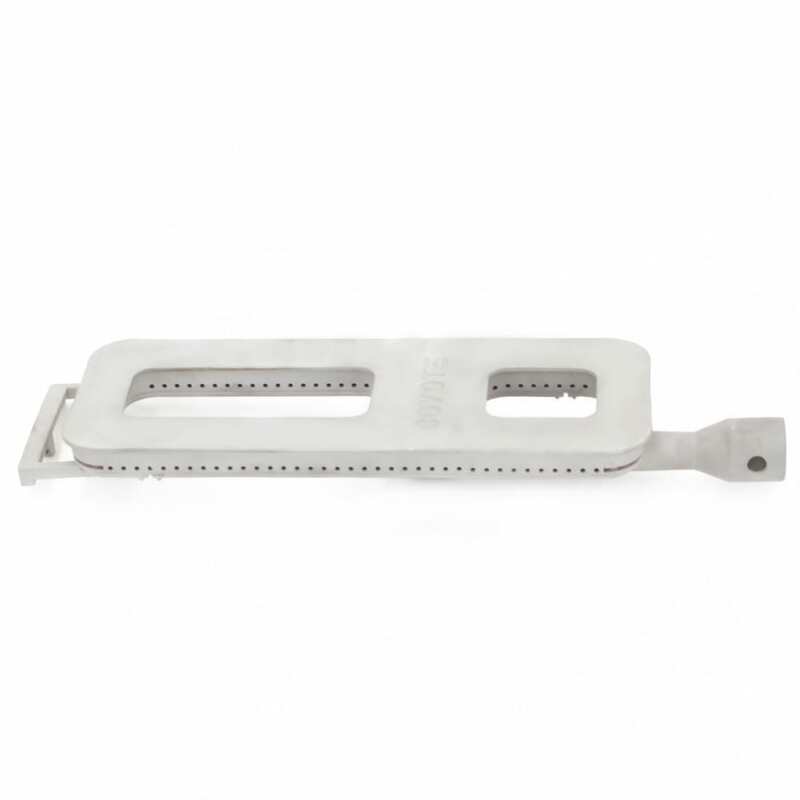 Interior halogen grill lights lets you cook into the night.